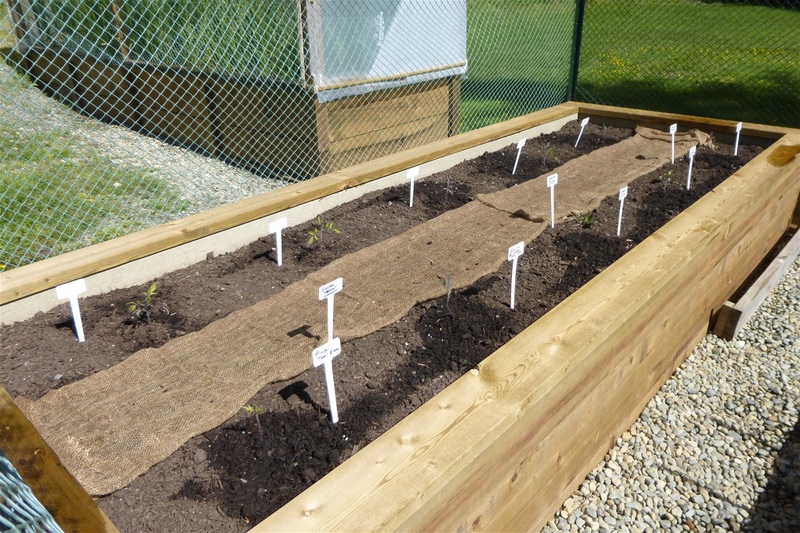 Freshly planted tomato seedlings on outside box... will be covering like a greenhouse as they do better in them. They tend to have a stunted growth when planting a new heirloom variety if planted outside. They do much better in a greenhouse environment. New varieties tend to take 3 years to establish a strong lineage in seed. I will have a great plant and good crops in the new varieties in about 3 years.